The most recent installment of The Market Technicians Association’s ‘Technically Speaking’ newsletter includes a review of one of our quantified strategy guidebooks – Short Selling Stocks with ConnorsRSI. With stocks near record highs, thoughts of a bear market are common. Actually traders always seem to be concerned about when the next bear market will begin. The goal of trading is to capture profits and because markets seem to fall faster than they rise, shorting stocks in a bear market would be an ideal strategy for generating large short-term gains, at least in theory. Although short selling is appealing, it is also difficult to do in a profitable way. Testing shows that flipping the buy rules of a system to find shorts generally leads to losses. One reason for this is that stock markets have moved higher in the long-term and short trades are fighting that trend. That long-term trend makes it difficult to find mechanical strategies that work for short selling. Adding to the difficulty of short selling is the risk. Losses are theoretically unlimited since the potential price gains of any stock are unlimited. As prices rise, traders with short positions will be required to add collateral to their accounts when the market moves against them. To overcome this problem, short traders need to have a high probability of winning. In the latest volume of their Trading Research Series, Connors Research presents a mechanical short selling strategy that works. The system is based on the ConnorsRSI indicator, an adaptation of RSI that incorporates price changes, momentum, duration of the trend, and the relative magnitude of the price change into a single indicator. 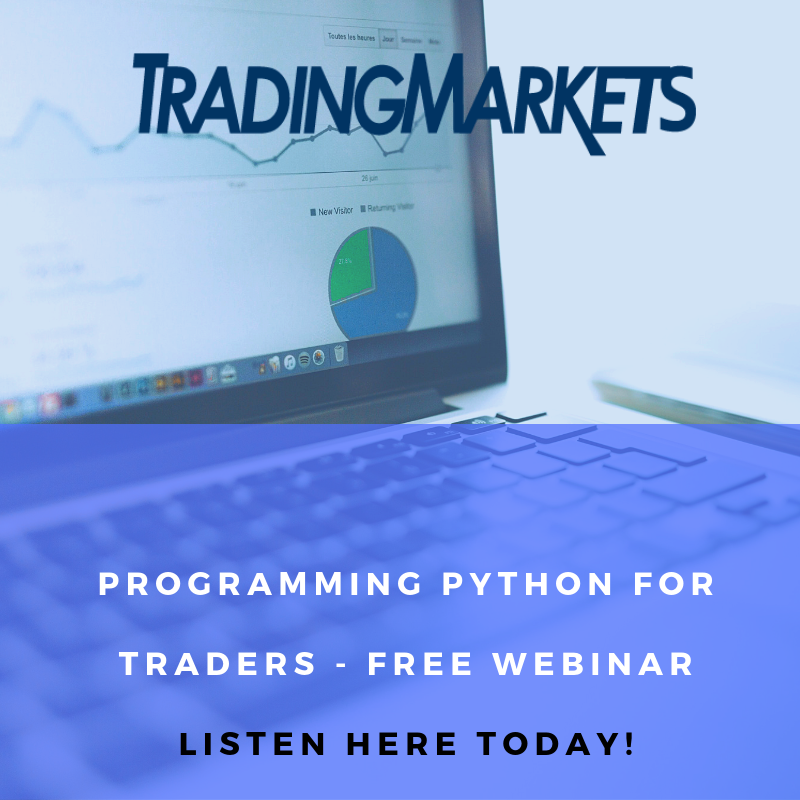 Short Selling Stocks with ConnorsRSI presents simple and reproducible rules along with a number of variations on those rules that allow a trader to adapt the system based on their personal risk tolerance. A sample of the results is shown below. This is a unique book with detailed strategies that work for short selling, an area that has been largely neglected in the literature of technical analysis. 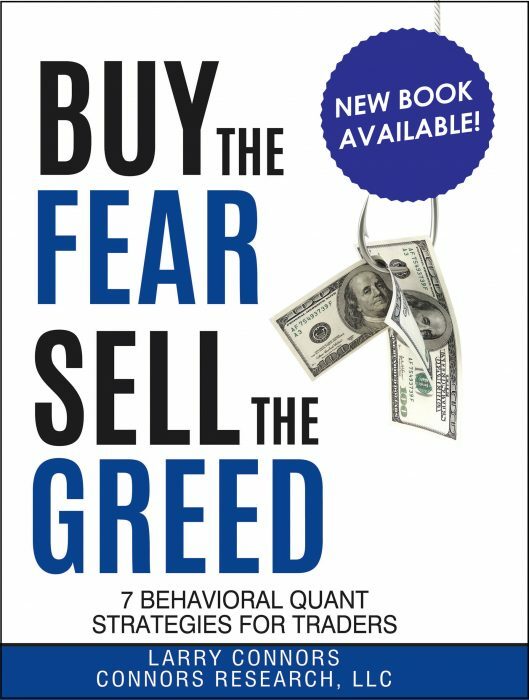 Traders will be able to place trades on the short side immediately after reading this book. 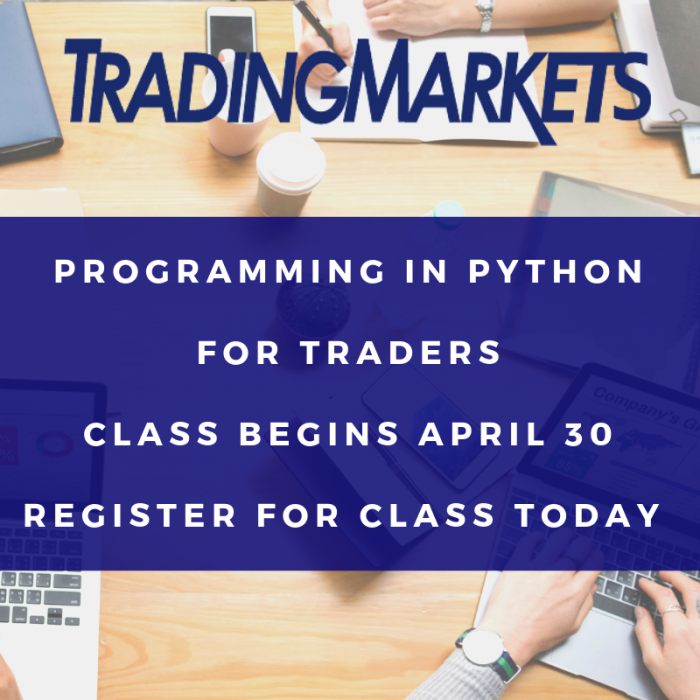 They will also have a detailed understanding of how to design a trading system that offers potential rewards based on mechanical rules and can then develop their own short selling strategies based on the ideas in Short Selling Stocks with ConnorsRSI. This review originally appeared in the August 2013 edition of the Market Technicians Association’s “Technically Speaking” Newsletter. Click here to download your copy of Short Selling Stocks with ConnorsRSI today!